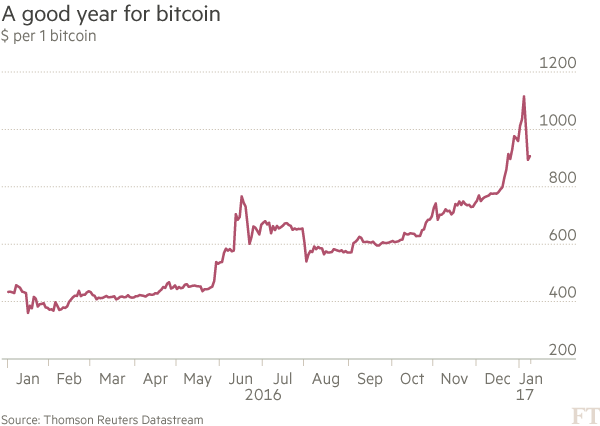 – Can bitcoin rival gold as a safe haven? We have seen gold’s role as a store of long-term value clearly during the financial crisis in recent years and indeed throughout history. Indeed, there is a significant body of academic and independent research which clearly shows that gold is a hedging instrument and a safe haven asset. 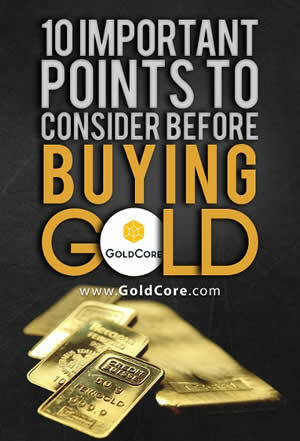 We have been at the forefront of educating about gold’s diversification benefits and safe haven properties since 2003. 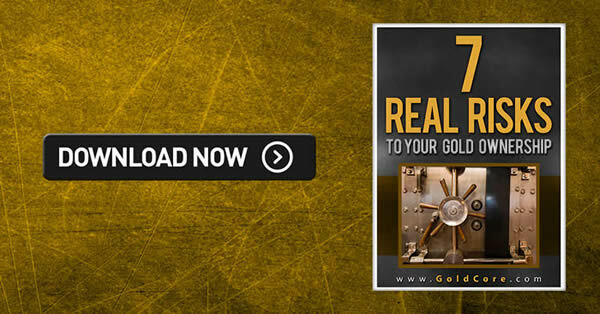 This is less of a risk if you own gold in a discreet, well hidden place in your home or office in indeed in secure storage in safer jurisdictions internationally such as Switzerland and Singapore.